Before UFC 126 takes action, fans are welcome to the list events made especially for them. Are you getting excited already or what? With UFC 126: Silva vs Belfort fast approaching, fans are welcome to attend the following events in Las Vegas during the fight week. 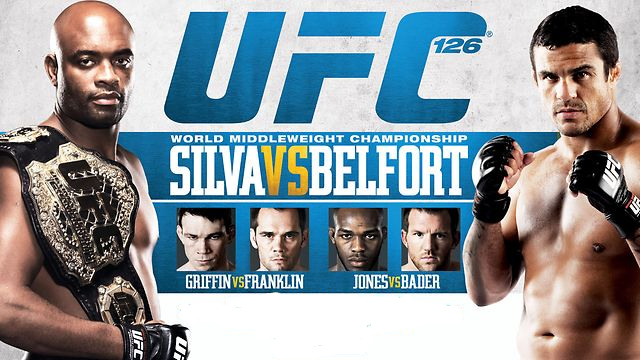 The UFC 126: Silva vs Belfort will take action on Saturday, February 5 at the Mandalay Bay Events Center in Las Vegas, Nevada at 7PM PT, and will air live via pay-per-view. 12-2 p.m. at The Gun Store, 2900 E. Tropicana Ave.
Standard cover charge applies. Free admission with a UFC 126 event or closed-circuit party ticket stub.